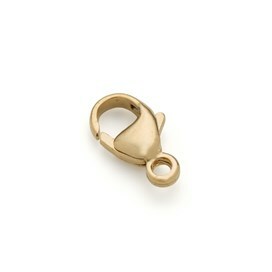 These strong and secure fasteners are perfect for both necklaces and bracelets. 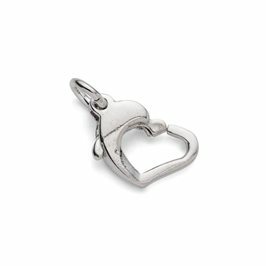 They give a slightly more modern look than more traditional clasps and although they have an elegant appearance they are strong enough to use with quite heavy jewellery. 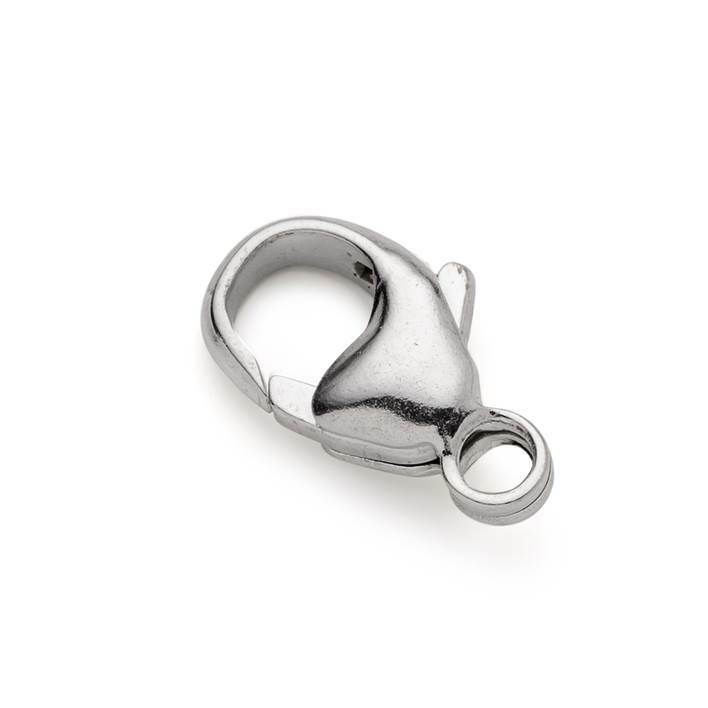 These can be really useful if you struggle with smaller clasps as our customers often find these easier to open and close than bolt rings and similar. 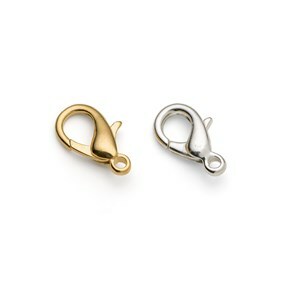 These have closed loops so they are great for using with beaded jewellery where a fine thread could slip through any gaps and they can easily be attached to a chain using a small or medium jump ring.